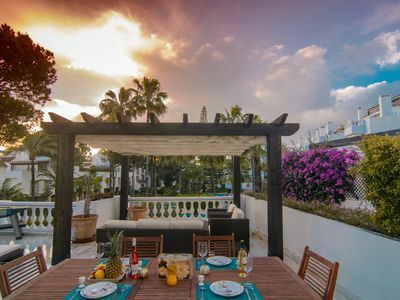 Enjoy the benefits of an exquisite accommodation placed at only 150 meters from Playa de la Vibora in the amazing White Pearl Beach urbanization with three pools and garden. 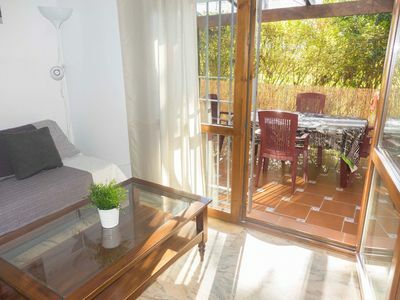 The apartment is spacious (180m2) it has three bedrooms (two of them with en suite bathrooms), a spacious living room with a sitting and a dining area, a neat kitchen and a large terrace (75m2) with BBQ grill. 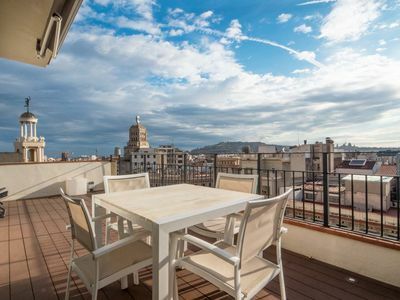 This elegant apartment (180m2) has a spacious living room with a lounge area and a dining area. The lounge area has two large comfortable sofas placed next to a coffee table facing a flat screen TV. The dining area has a glass table for eight and offers beautiful view to the terrace. The wall to wall window and the door to the terrace allows light to invade the living room. The glass table stands on elegant marble pillars. 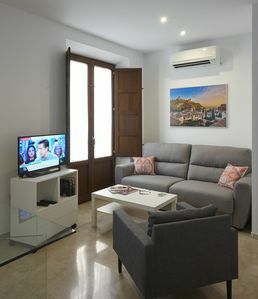 The sitting area has an elegant marble table with glass and two comfortable large sofas. The design is elegant, marble tile floors, beautiful and discreet framed graphic art, antique furniture. In this area you have a table ideal for a laptop in case you want to work during your stay. The master bedroom, furnished with a comfortable bed (180x200cm) , has large wardrobes, rattan drawers, mirror and lamps with shades. The fully equipped en suite bathroom has bathtub, double sink and a walk-in shower. 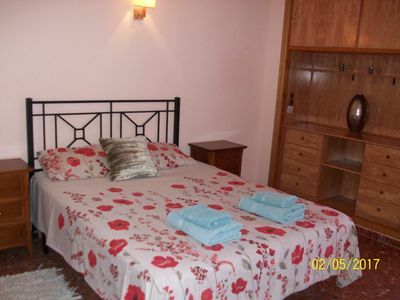 The second bedroom has a double bed (150x190cm) and a single bed (90x190cm), large wardrobes and has access to a family bathroom with a walk-in shower. 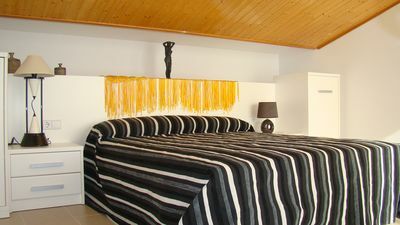 The third bedroom has two single beds (2x105x190cm), nightstands, a mirror and offers access to the en suite bathroom equipped with a tub, double sink, walk-in shower and toilet. The kitchen has all appliances (oven, microwave, vitro ceramic, refrigerator, freezer, dishwasher, coffee maker, espresso machine, toaster, water kettle) and accessories for a comfortable stay. There is also a laundry room equipped with washing machine and ironing board. From the living room you have access to an incredible 75m2 terrace with beautiful views over the garden and pools. Here you have a large dining table for six and a lounge area with a large sofa, comfortable armchairs and a coffee table. 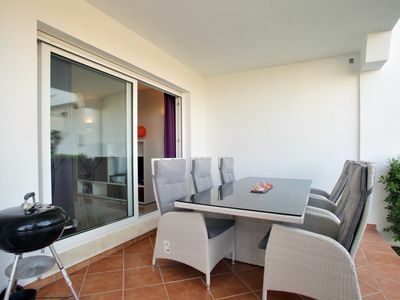 Also, on the terrace you have a gas BBQ so that you can fully enjoy the time out with your family and friends. 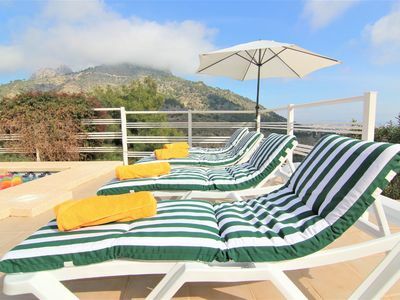 The two sun loungers make your time spent here even more agreeable. Utilities: Internet, TV, Air conditioning, Oven, Microwave, Vitro ceramic, Refrigerator, Freezer, Dishwasher, Coffee maker, Espresso machine, Toaster, Water kettle, Washing machine. Rooms: 3 bedroom, 3 bathrooms, large living and dining room, 1 kitchen, utility room. Furniture: Single beds (3), Double bed (2), Dining table (8), Outside dining table (6), Outside lounge area (6). All bedrooms have wardrobes. Other: Linen, towels, Internet and garage parking included, Beach towels. 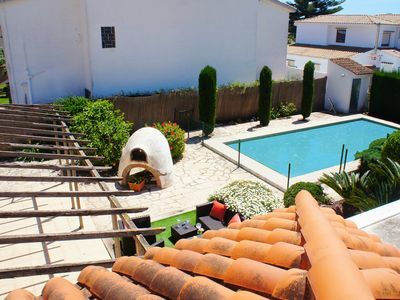 Outdoors: Terrace, Shared heated & unheated pools, Children's pool, Shared garden, Garage parking, Parking on street. White Pearl Beach is a remarkable gated development located at just two minutes walking to the beach (150m). Inside the neighborhood you'll find an oasis of tropical trees, palm trees and colorful Mediterranean flowers surrounding the pools placed in the middle of the development. 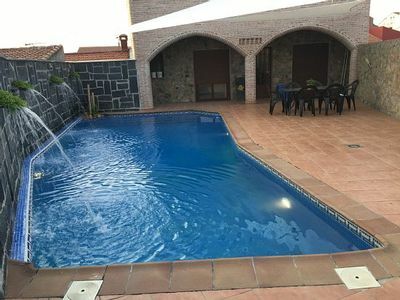 There are three pools, one children safe and one heated during winter time so you'll fully enjoy your vacation even in the cold season. 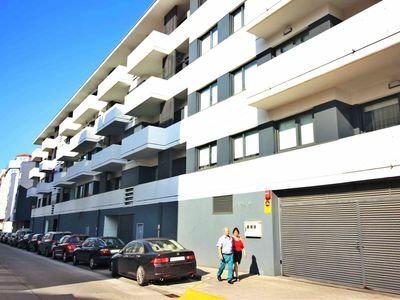 The neighborhood has 24h concierge and video surveillance and all entrances have security code with Interphone. Playa de la Vibora is at 150m from the apartment. It's a small and clean beach, mostly frequented by families. 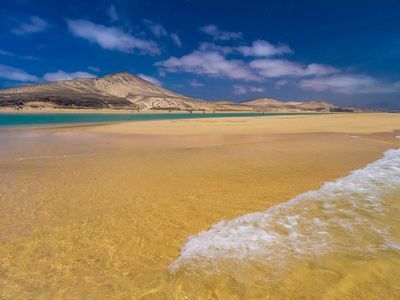 It is covered in fine sand, the water is good and during summer the entire beach is daily cleaned both manually and mechanically. Right on the beach, in front of the neighborhood, you have Perla Blanca restaurant from where you can rent sunbeds and umbrellas. In the area you'll find famous Nikki Beach Club where they have world-class DJs and live musicians, the hottest parties and top-class entertainment. The nearest shop ist at 300m from the apartment and also here you have Elviria Restaurant and an ATM. In 600 meters (10-minute walk) you have Elviria shopping area, the biggest shopping center from Marbella East side. Here you can find two supermarkets (SuperSol and OpenCor), grocery shops, pharmacy, hairdressers, bars and restaurants. One of the biggest shopping mall in Costa del Sol is located at a 13min (12km) drive from White Pearl Beach. Here you'll find everything you need, from food to clothing or electro-domestic stores. 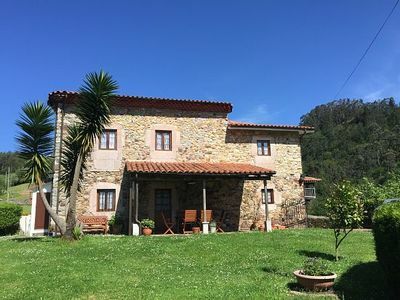 In just 3km (5min drive) you have two local supermarkets, Mercadona and Lidl that offer you food supplies, fresh fish, vegetables and fresh baked bread. 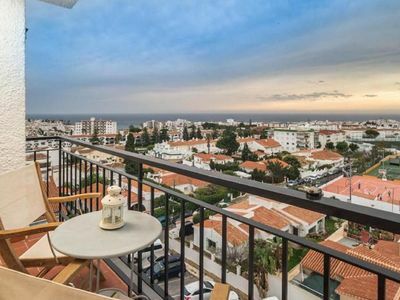 Marbella city center is at just a 15 min drive and the old town is stuffed with cozy shops and cafeterias where i'm sure you'll have a good time. 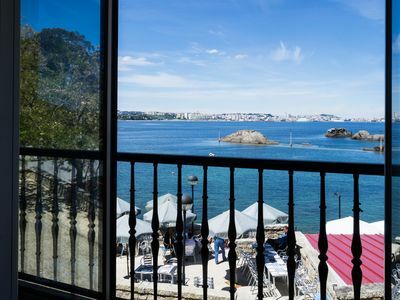 As for restaurants, right in front of White Pearl Beach, you have Perla Blanca restaurant and El Laurel (190m), where they serve both traditional and international cuisine. There are lots of things for you to do and not having to go too far from White Pearl Beach. 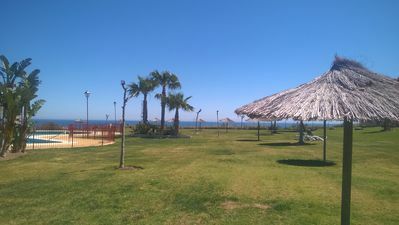 Within a 7 minutes drive (4km) you reach the hidden pearl of Costa del Sol, Puerto Cabopino. It's a small but enchanting harbor with pretty port, with its small boatyard, attractive architecture and a large choice of restaurants. Golf lovers have Santa Maria Golf Club, one of the best looked after golf courses on the Costa del Sol, at just 1.4km. Of course, Marbella city center and old town are a must see and you reach Marbella center in just 15 min (16km). 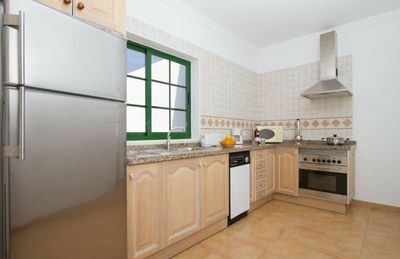 Modern and Comfortable apartment in Fuerteventura!